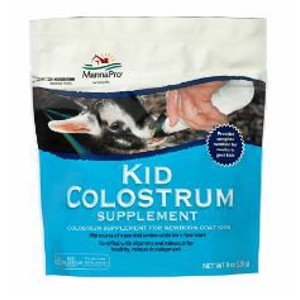 Manna Pro Kid Colostrum Supplement 8 Oz. 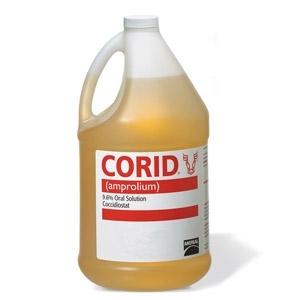 Corid® 9.6% Oral Solution Coccidiossis Preventative for Calves 16 Oz. 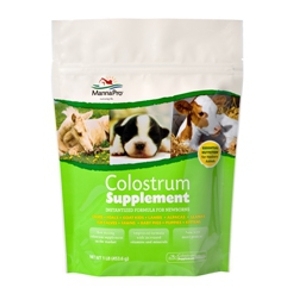 CORID stops coccidia at a critical stage in the host animal's small intestine to prevent more damaging coccidiosis in the large intestine. 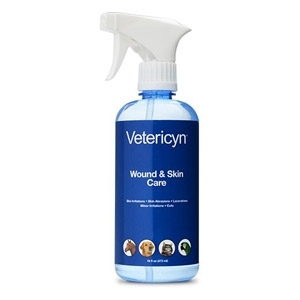 By acting on the young asexual stages of the coccidia life cycle, CORID allows exposure to first-generation schizonts, so the host animal can develop natural immunity to coccidia. This makes CORID effective as a preventive therapy. 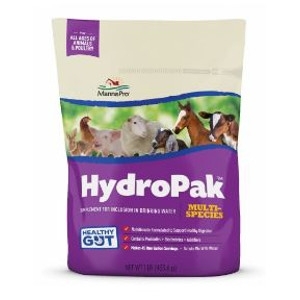 Available in 16 oz. bottle or gallon jug. 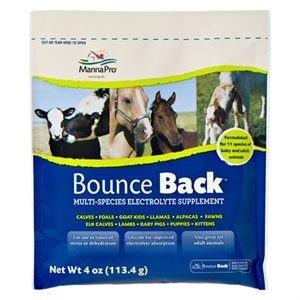 Manna Pro® Bounce Back® Electrolyte Supplement 4 Lb. Dextrose for energy for use in times of stress. 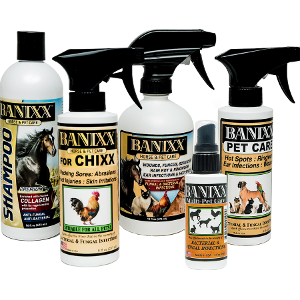 Safe and effective for multiple species.